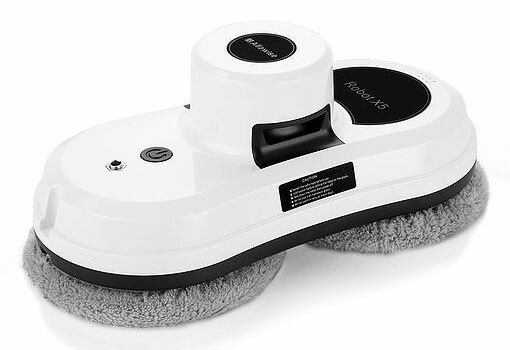 The Alfawise S60 Window Cleaner Cleaning Robot comes with a white and black color which makes it very attractive. 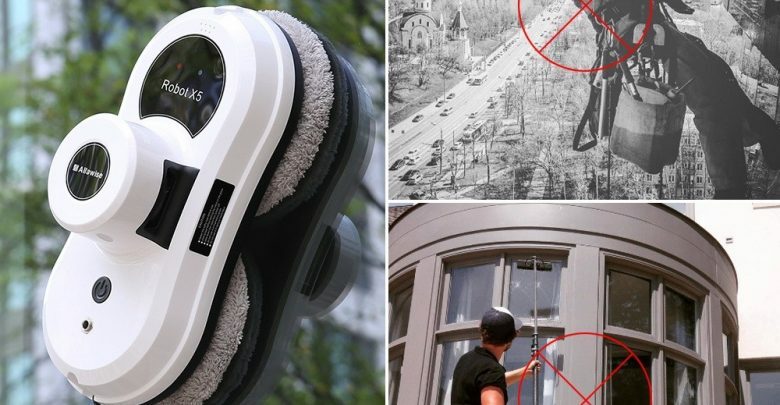 This robot window cleaner sports two circular pads which wipe the dirt and strong headed stain from the window. It has a vacuum pump under each of the paddles, which keep the robot firmly on the window. 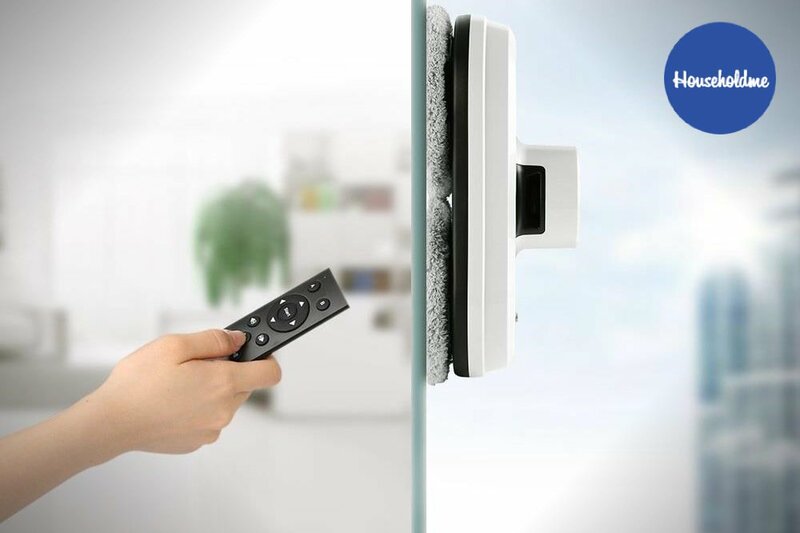 It’s equipped with sensors to detect the window frames, which it uses to calculate the optimal path to clean the window making it work better on a framed window. 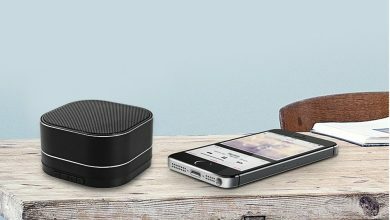 It has a dimension of 29.50 x 15.00 x 12.50 cm and weighs 950grams making it extremely easy to move around. 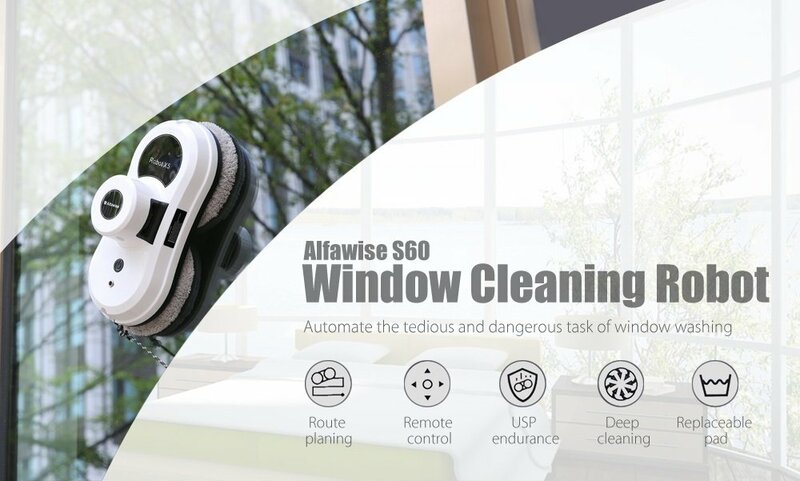 One major feature that distinguishes the Alfawise S60 from every other window cleaning robot is its companion application. This is a technology that has not been used by any other company. 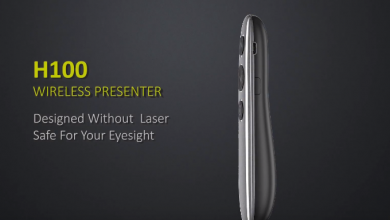 The application works as a remote control in your smartphone. You can use it to drive the robot around and activate different cleaning modes. It connects to the device using Bluetooth, which means the range is quite limited. The Alfawise S60 robotic window cleaner smart robot comes with a Remote control. This remote control allows you to direct the location of the cleaner, and possibly make it clean with different patterns. 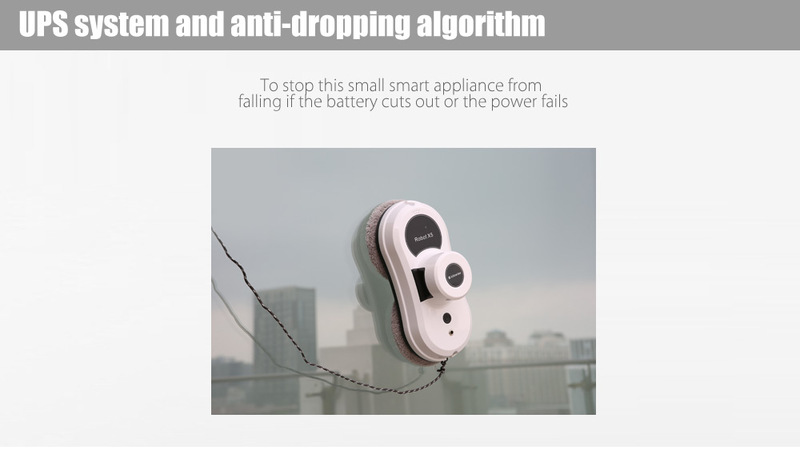 Where Can I buy The Alfawise S60 robotic window cleaner smart robot?